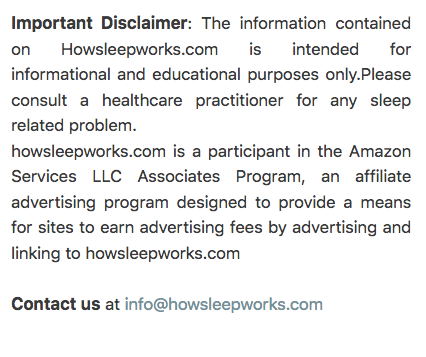 While I have tried to keep the language in this website as non-technical as possible, it is not possible to entirely avoid jargon and technical and scientific terms, particularly in more technical sections like How Sleep Works, for example. This section provides a quick and dirty reference for some of these terms, again without going into too much technical detail. Words in blue bold in the definitions have their own entry in this Glossary.